Online subscriptions are one of the most profitable online ventures. Compared with other player-to-player marketing groups, we provide a safer community where you can get the cheapest 12 Month Codes & Membership Cards for Xbox Live in the market! Check out our listings! Xbox has always been identical with its top-notch multiplayer experience because of Xbox Live: Microsoft’s fun, smooth, and satisfying online gaming service. 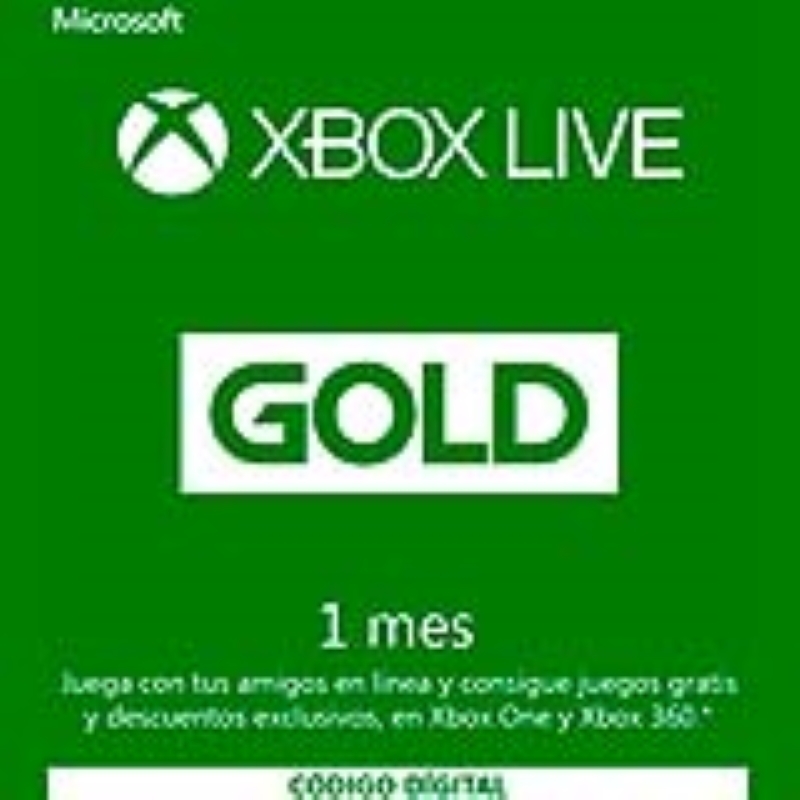 Xbox gold is the premium version giving subscribers more perks than the standard Xbox Live membership. The services are best enjoyed with an Xbox One, Microsoft’s latest addition to the Xbox family. While the Xbox Game Pass lets you have access to more than a hundred games! 2. Pick which sell you'd like to transact with, then checkout and pay the amount. 3. 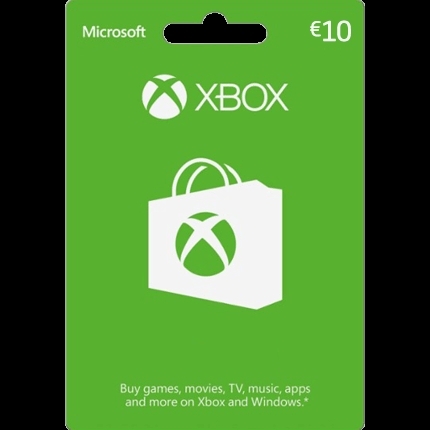 The seller will then send to Xbox Live God/Game Pass code to you through the use of our onsite messenger. 4. Upon receiving the code, immediately verify the code if it's legitimate or not. 5. After verifying if the code is legit, confirm the delivery and let the seller get paid. Enjoy an Xbox Live 12 month membership with games, such as Gears of War 4 and Forza Horizon 3. The latter features online free roaming that lets you go anywhere and do anything in the game. Otherwise, you can go on a nostalgia trip by playing Xbox 360 games on Xbox One. Many great titles are available, including the Mass Effect series and Red Dead Redemption. The Xbox Gold membership, however, lets you make the most of your experience. Xbox Live Gold membership perks include direct broadcasting on Twitch, online multiplayer games, voice chat and messaging, and Deals with Gold. Xbox Live Gold deals provide up to 75% off on certain games. In fact, the Games with Gold benefit lets subscribers download some games for free! Xbox Game Pass gives you unlimited access to a game library for one monthly fee. Rather than paying for each game you want to play, you can pay a subscription fee per month for unlimited access to a catalog of games. You can play these games all you like. If you’re unsure about whether you want to immediately dive into getting a game pass or not, there’s also a fourteen-day free trial to get you started. You will see some big-name games here. You’ll find five games from the Gears of War series, Halo 5: Guardians, all three Bioshock games, NBA 2K16, Saints Row IV: Re-elected, and more. The list is rounded out with older Xbox 360 games and small indie games with the help of the Xbox’s backwards compatibility feature. The difference between all of these three is that the Xbox Live the name of all Xbox’s Internet based online service and also acts as a brand, while the Xbox Live Gold Membership is a subscription that will unlock more features like granting you access to online multiplayer, free games, and etc. for the Xbox live service. And finally and the Xbox Game Pass is a service that lets you select, download, and play from a specific list of games for a monthly fee. It is similar to Netflix except you have to download/install the game first instead of streaming. There are some additional benefits such as discounts on content in the game pass. With all these perks and rewards, an Xbox Live Gold 12 month membership is in demand. Thankfully, it’s easy to get one, either pay with a credit card or with an Xbox one redeem code. The second is the cheaper option, but it’s hard to find a trustworthy site or seller that won’t scam you. Luckily, PlayerAuctions is here! With PlayerAuctions, you can shop for game items, online game accounts, and even an Xbox Live subscription. We have other goodies, such as an Xbox Live card. Plus, with tons of games being added for the gaming list for the holders of the Xbox live Game Pass, you’ll never run out of games to play with! Enjoy gaming to the fullest with Xbox live deals!